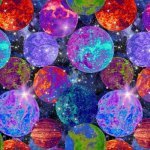 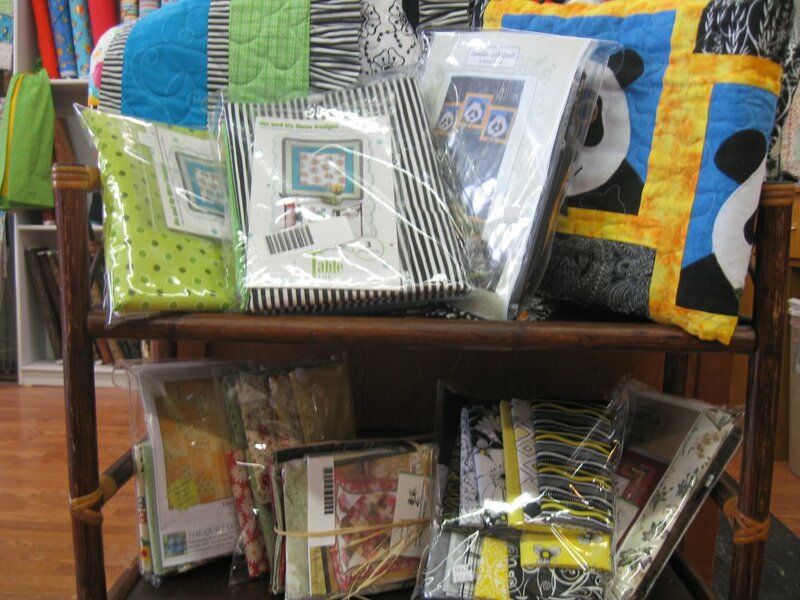 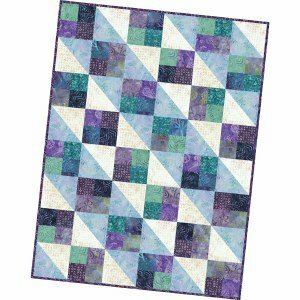 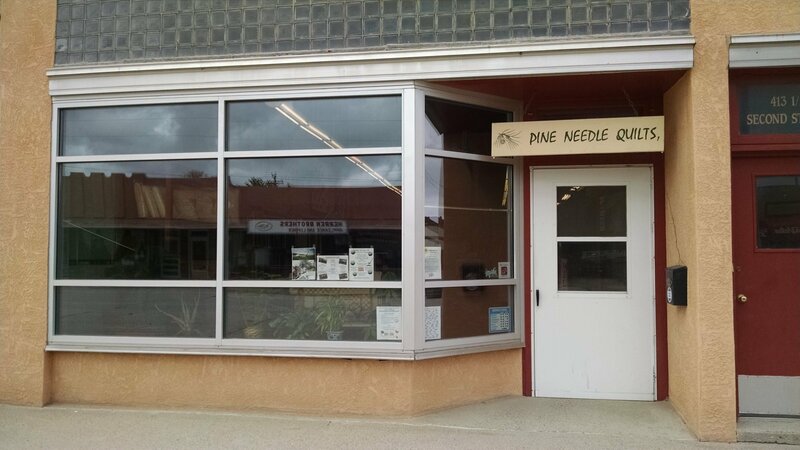 Pine Needle Quilts, located in Scenic downtown Crawford Nebraska, offers a wide variety of high quality quilting fabrics all from 100% cottons. 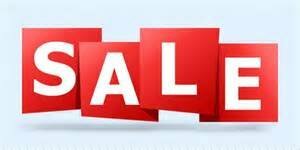 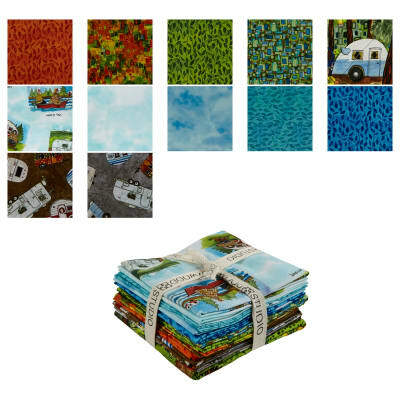 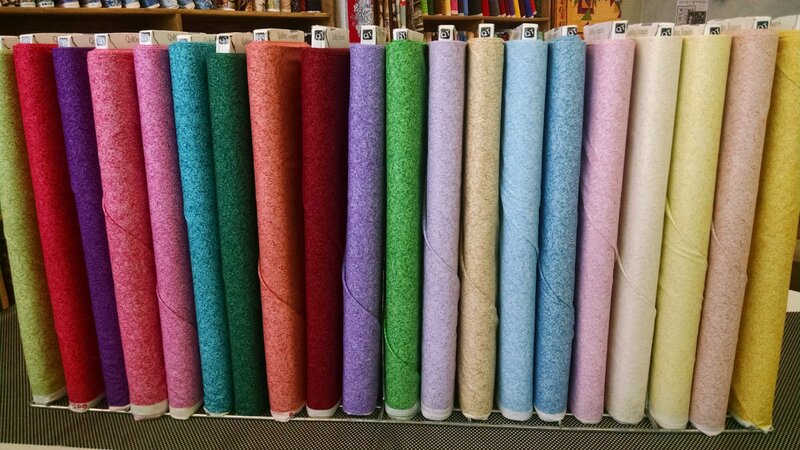 PNQs carries a large assortment of Blenders in many colors and a great selection of quilting supplies. 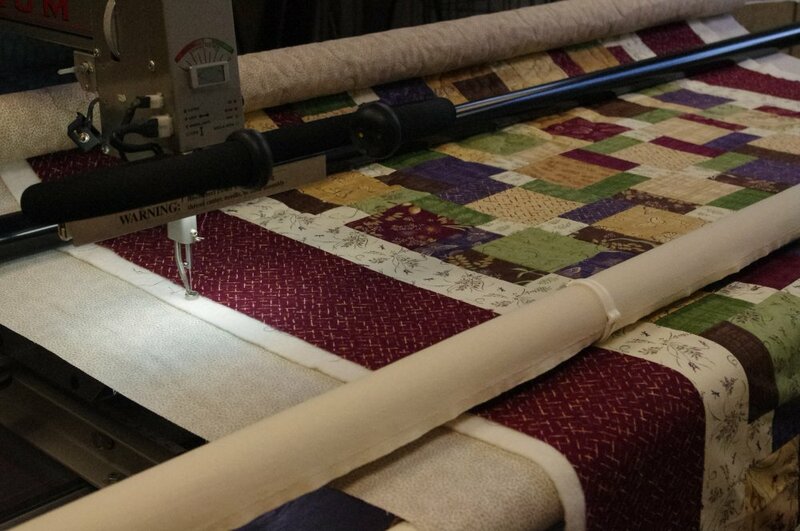 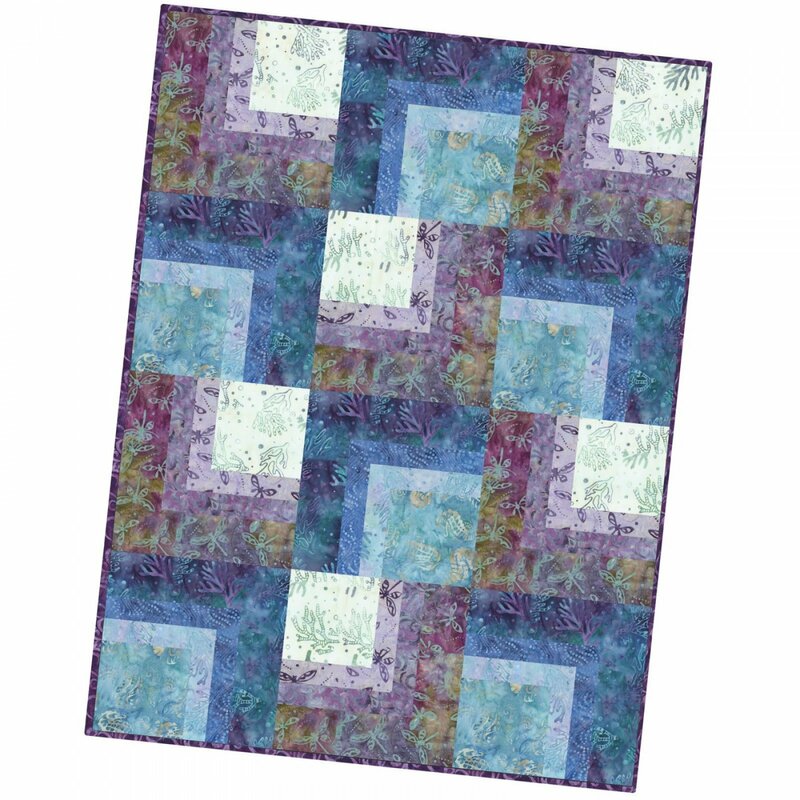 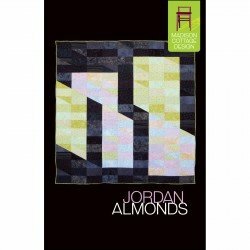 Custom quilting on the longarm is available from the simple stipple to detailed custom work. 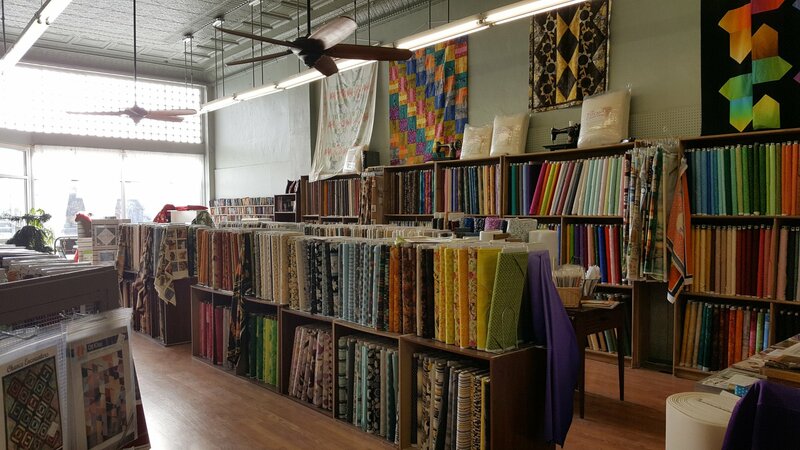 With a large sewing room and large cutting table the shop hosts in-store quilting groups several times throughout the week that provide opportunities for learning, sharing and socializing. 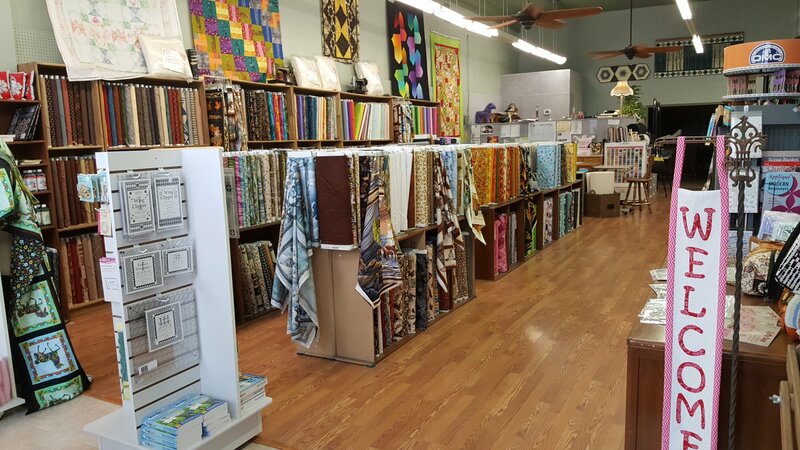 The shop atmosphere is warm and welcoming, with friendly staff members always on hand to offer you prompt, attentive service, creative inspiration and project assistance.